From the history of Sukkot to drink recipes derived from the four species, here is some recommended holiday reading. Does Jewish law forbid women from dancing with the Torah? In keeping with Sukkot, a harvest festival, Haaretz gathered in the best writing from its staffers and partners for its readers to enjoy during the holiday. 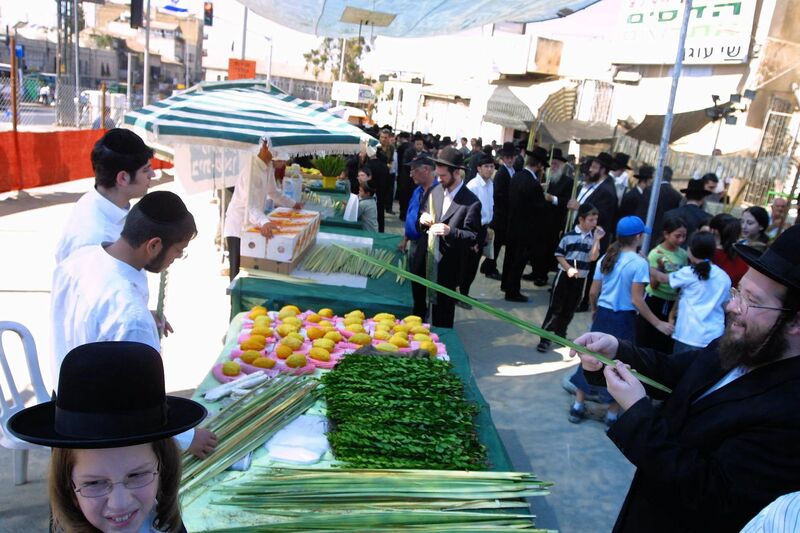 For a complete guide to Sukkot – including when is Sukkot, how to observe Sukkot, what to eat on Sukkot, and more – click here. Originating in harvest festivals, Sukkot became centered in Jerusalem. That was not to last. The seven-day festival of Sukkot starts on the 15th of Tishrei. From ancient times, the holiday has been associated with temporary dwellings called "sukkot" in Hebrew, and "tabernacles" in English (which is the origin of the word "tavern") – which were not however part of the original festival at all. Once upon a time, Elon Gilad writes that Sukkot was the most important holiday. The bible is replete with mentions of it, while barely mentioning other Jewish holidays at all. Uzi-Eli traces his knowledge back to Maimonides, who praised the healing virtues of the etrog in writings that date back almost 900 years. 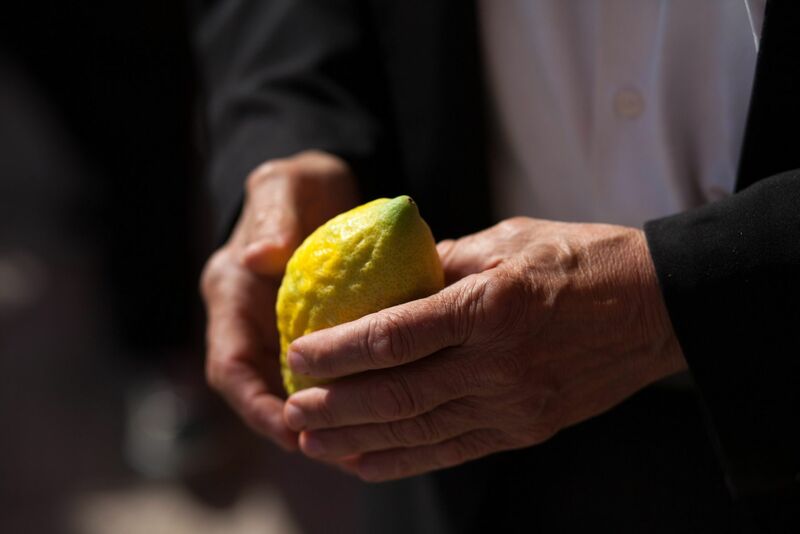 They call him the Etrog Man – and for good reason. 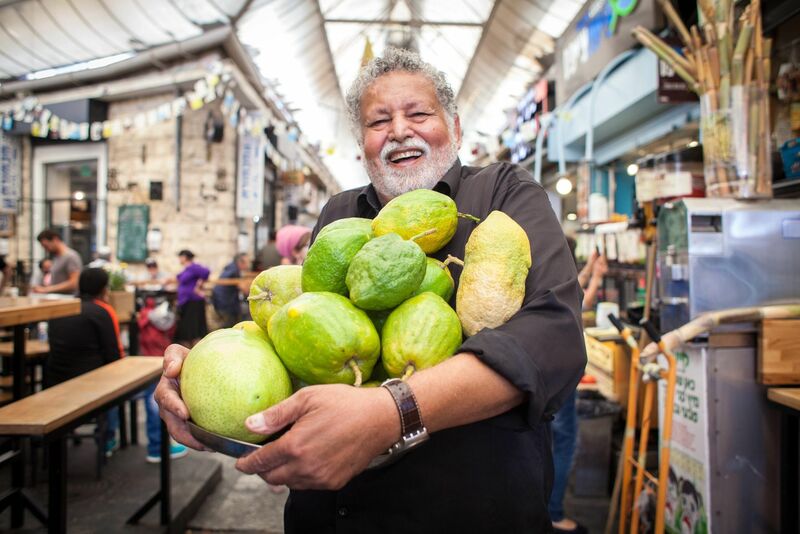 Uzi-Eli, as he is otherwise known, is the founder and owner of a one-of-a-kind shop in Jerusalem’s Mahane Yehuda market that sells all things etrog, the citron fruit used in religious rituals during the Jewish festival of Sukkot. It makes an appearance once a year, just before the start of this holiday. But in the bottles, canisters and jars that line the shelves of Uzi-Eli’s tiny shop, Judy Maltz reports, it’s a star all year around. Seasonal drinks to start the Jewish New Year with a bang. 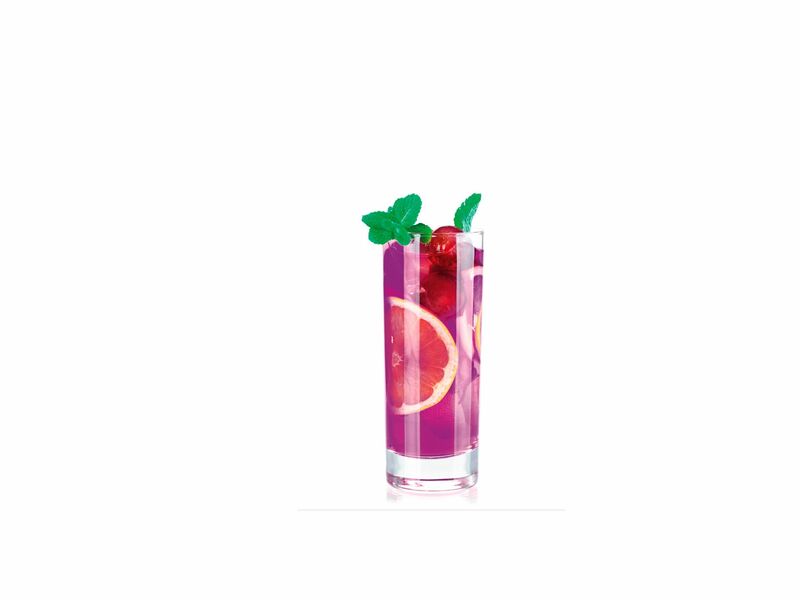 Cocktails this season can be given a special touch inspired by Sukkot's Four Species, the four agricultural products that are central to observance of the holiday. Courtesy of Ziv Manor, via City Mouse Online, here are three cocktail recipes that feature the Four Species: the etrog, or citron; the palm branch, orlulav; the willow, or arava; and the myrtle or hadas. From a sleazy sukkah pick-up tee, to a song you won’t stop singing, here’s a list of ridiculous, yet awesome, treasures you can find online. Ahh, Sukkot. Who doesn’t love a holiday that revolves around harvest and food? During this holiday, many of us will eat our dinners under the stars in booths roofed with fronds. But if you live in an urban area with little to no space for a sukkah, you might not be living up the holiday fun to the max. So head to the portal of endless Sukkot treasures – the Internet. There, Yael Miller found the most ridiculous, yet awesome, treasures. Historic pilgrims’ route known as the Roman Ascent now passes through sewage main and firing range. The outskirts of Jerusalem, like the rest of the city, are a combination of the ugly and the beautiful. After Har Hamenuchot cemetery, under a heap of construction debris dozens of meters high, between a gigantic sewage main and the police firing range is a green valley though which the historic road to Jerusalem once ran. 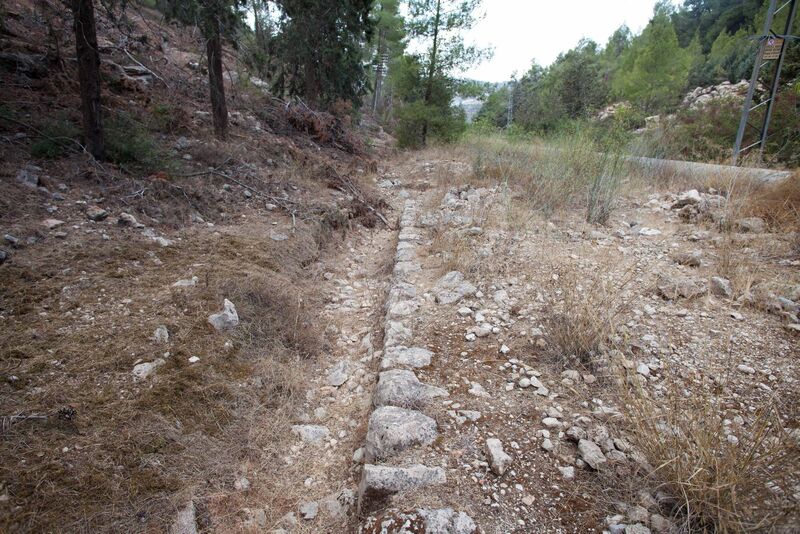 In honor of Sukkot, Nir Hasson took a walk along the ancient pilgrims’ route to Jerusalem, known as the Roman Ascent. The Orthodox Union has published a Sukkot guide for travelers online. The Transportation Security Administration and the U.S. Customs and Border Protection once again will allow the carrying of the four plants used during Sukkot. However, travelers may be asked to open containers so that their religious items can be checked for invasive pests, according to the notice posted this week on the U.S. Customs and Border Patrol website. JTA reports.